Jewish Funerals are provided to New Milford, NJ. Jewish Funeral Services are offered to residents of New Milford, NJ and surrounding areas. Focus of a Jewish funeral. The focus of a Jewish funeral service is respect, honor, and endearment of the deceased. Comfort and consolation of the mourners come later, after the burial. 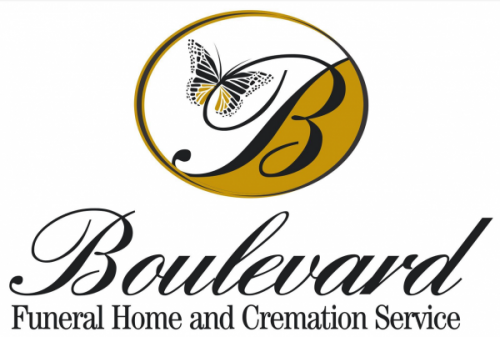 Until then the honor of the deceased remains the primary concern of the Jewish funeral service, Boulevard Funeral Home and Cremation Service will attend to the family’s needs. During the funeral service the casket should remain closed and the body completely covered. Usually a Jewish funeral starts with a eulogy, delivered by the rabbis, community leaders, relatives and/or friends of the deceased. After that the mourners rend their garments, if they had not already done so earlier. The torn garment represents a broken heart. The memorial service, that starts after the rending of the garments, consists of recitations from the Book of Psalms and the Book of Proverbs and is followed by memorial prayers. Afterwards everyone joins the funeral procession escorting the deceased to the grave for burial. Etiquette at a Jewish funeral. Those who attend a funeral should dress conservatively, although, most people do not follow the custom of wearing black as a sign of mourning. The mourners should select the clothes that they are prepared to rend and wear throughout the mourning period, then discard after as is customary in many places. Those who attend the funeral should not engage in idle talk thus showing disrespect to the deceased. If it is necessary to say something, one should whisper. It is best to reserve socializing for after the funeral. Mourners should keep in mind that while we may be glad to see a friend or have good news to share, the mourners are brokenhearted and the deceased, whose soul is present, can no longer do the things we are doing now. Therefore, people should not exchange greetings for the whole duration of the funeral; it is forbidden once the funeral procession enters the cemetery.